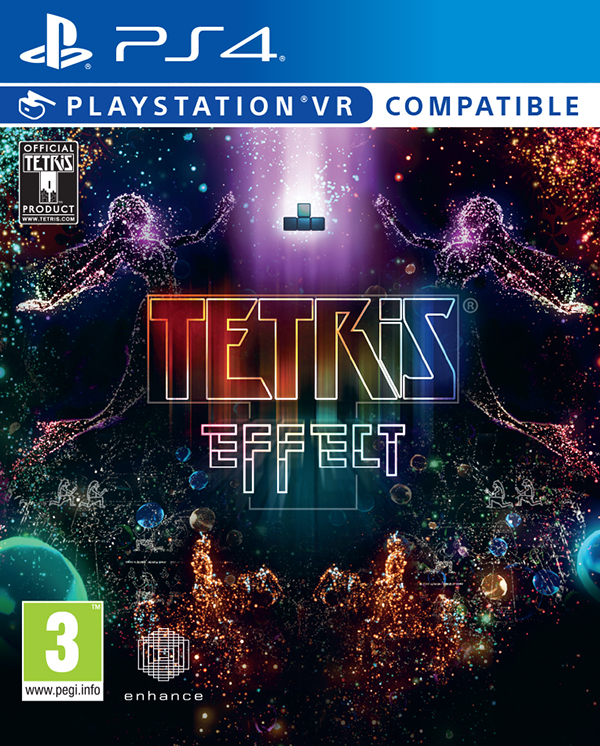 Tetris® Effect is Tetris like you’ve never seen it, or heard it, or felt it before—an incredibly addictive, unique, and breathtakingly gorgeous reinvention of one of the most popular puzzle games of all time, from the people who brought you the award-winning Rez Infinite and legendary puzzle game Lumines. 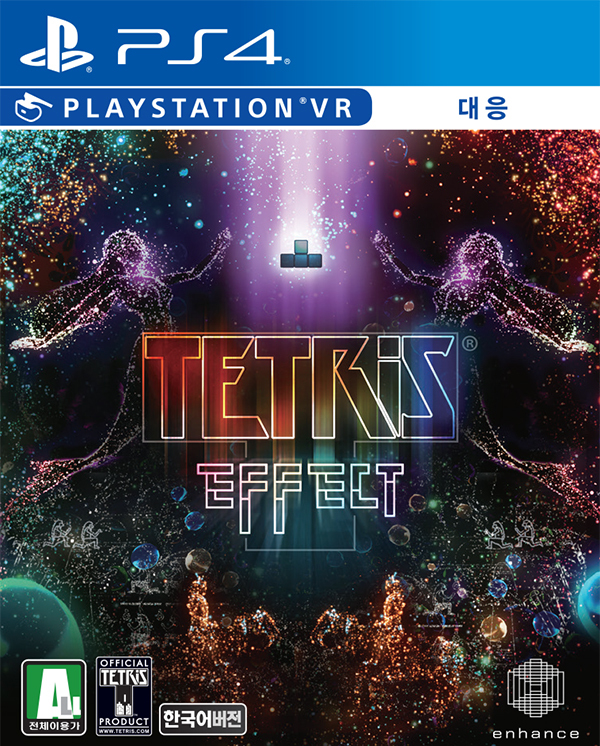 Fully playable on either a standard display (up to 4K and 60fps on a PS4™Pro), or optionally in mind-blowing 3D on PS VR. 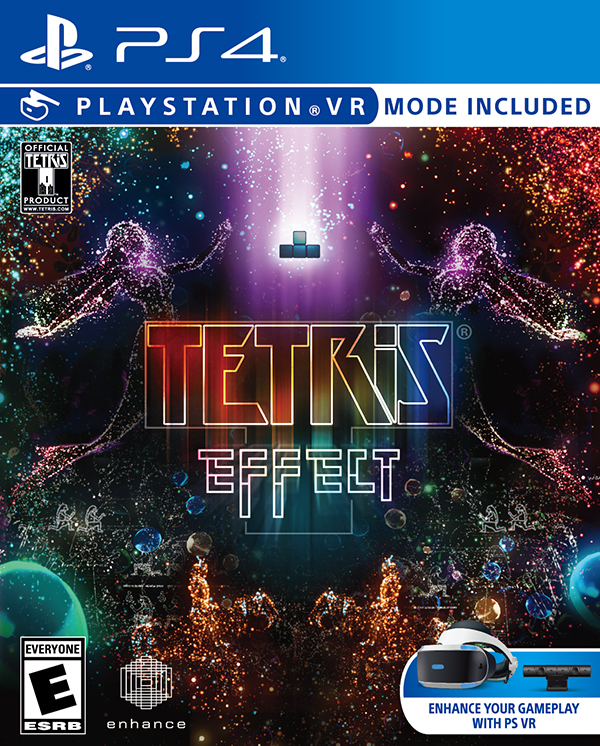 Music, backgrounds, sounds, special effects—everything, down to the Tetris pieces themselves, pulse, dance, shimmer, and explode in perfect sync with how you’re playing, making any of the game’s 30+ stages and 10+ modes something you’ll want to experience over and over again.